Versatile paper good for documents where sustainability is a top priority. A cleaner, professional-quality paper for the environmentally conscious office. Old-world look and feel of parchment conveys a sense of distinctiveness and ceremony for special documents and occasions. Guaranteed for use in laser or inkjet printers and high-speed copiers. Communicate integrity and success while sending a message of professionalism and environmental responsibility. Smooth finish means you get colorful graphic images and razor sharp black text. 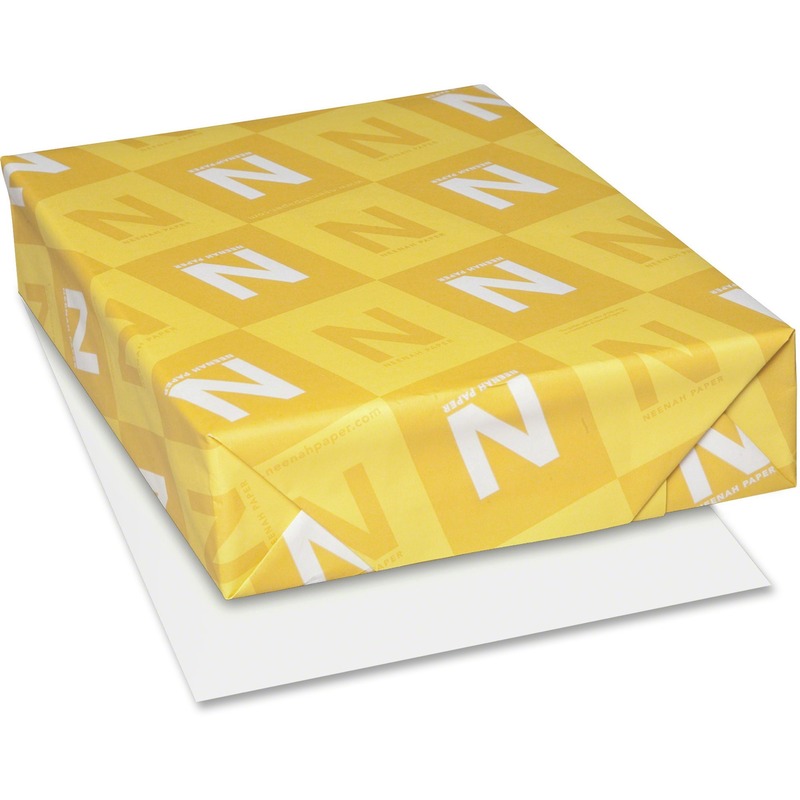 Bright white coated paper is ideal for newsletters, flyers, reports or special presentations containing photos or graphics. Perfect for non-glare photographs, craft projects and signage. Resists fading up to 72 years. Elegant texture of linen gets your resume noticed.